While she doesn't receive as much fanfare as Ludwig Mies van der Rohe, Lilly Reich’s contribution to the 1929 Barcelona Chair should not be understated. The two collaborated on the piece when they met in 1912 in the German Association of Craftsmen (Deutscher Werkbund). 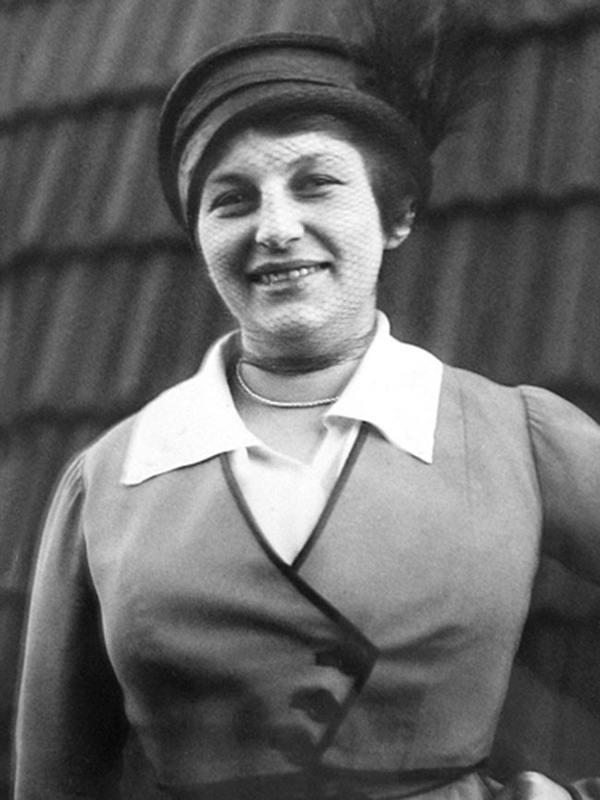 Nine years before the Barcelona Chair, Reich became the first woman elected onto its board of directors in 1920. Her proficiency in tubular steel, caning, and craftsmanship allowed her collaboration with Mies to produce even more timeless classics including the Brno and MR20 chair. 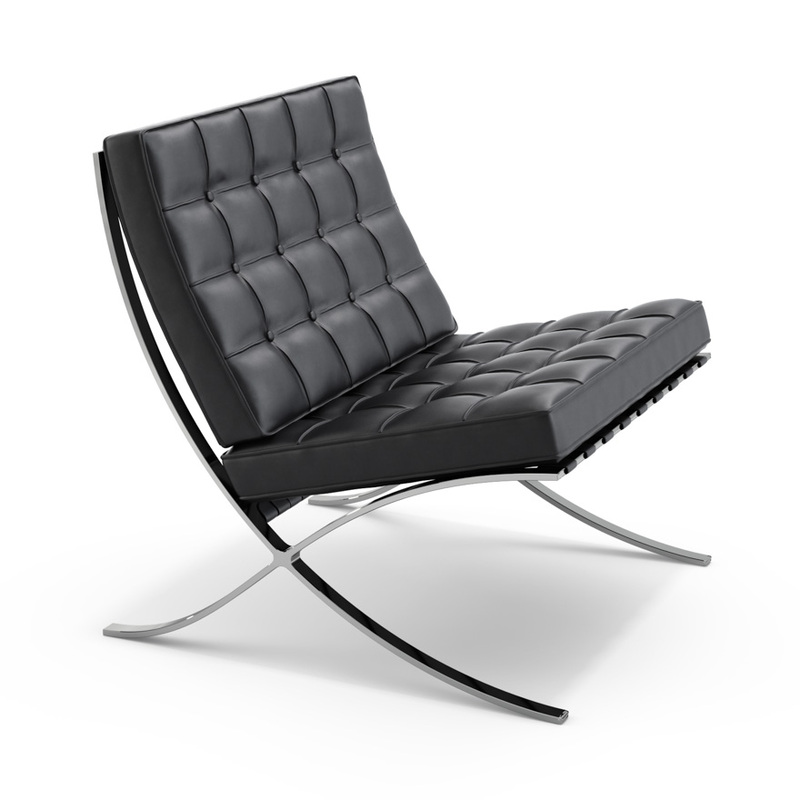 Though her contributions are accepted as fact, Knoll, Inc. allocates sole credit to Mies Van der Rohe. If you need help spotting one of the most prolific product designers of the 21st century, look for a 6’4 man wearing white, pink, and killer shades. 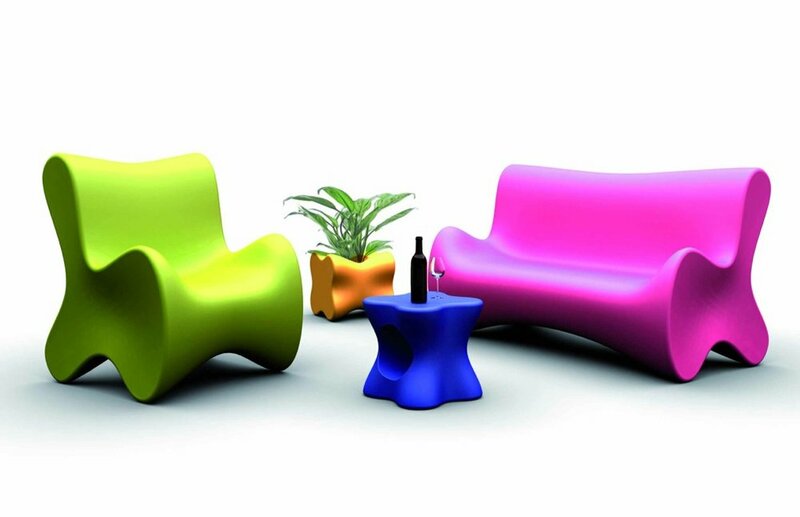 Karim Rashid’s fashion flies in the face of the all-black “dress code” designers often follow. This divergent expression seems to have been fostered quite young. According to a 2008 NY Mag interview, Rashid’s mother would dress him in pink as a child. The “angelic and free” feeling he experiences in wearing all white flows into the freely organic aesthetic he is known for in his work. Ray Eames, born Bernice Alexander Keiser, was nicknamed Ray-Ray as a child. 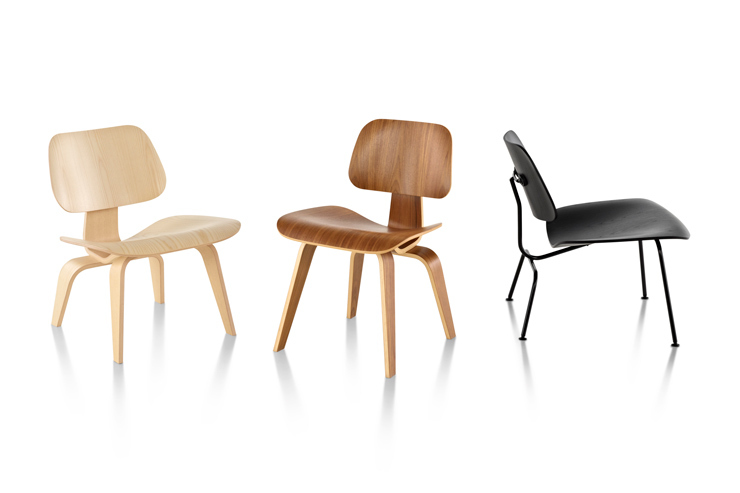 Shortened to Ray, the androgynous ‘Charles and Ray Eames’ branding has misled many to believe they were brothers. But in fact, Charles and Ray Eames were a husband and wife duo who became quintessential industrial designers of the 20th century. Together, these artist-designer-architect-filmmaker-creatives are responsible for over 100 short films, iconic molded plywood techniques, and an endless influence on the design world. Check out one of their popular shorts titled 'The Power of Ten' here. Speaking of names, famous architect-designer Le Corbusier was born Charles-Edouard Jeanneret in La Chaux-de-Fonds, Switzerland. So French and so clean. He professionally adopted a version of his grandfather’s name Lecorbésier. he moniker debuted in a 1920 manifesto titled Après le cubisme, or After Cubism. In French, Lecorbésier means the crow-like one. (As an English-speaker, this is cool. As a French-speaker, this is (kind of) even cooler.) While the practice of one-word monikers were popular at the time, Le Corbusier took the renaming as an expression of personal reinvention and individualism. He is most famous for his initial driven product names ranging from LC1 to LC19. 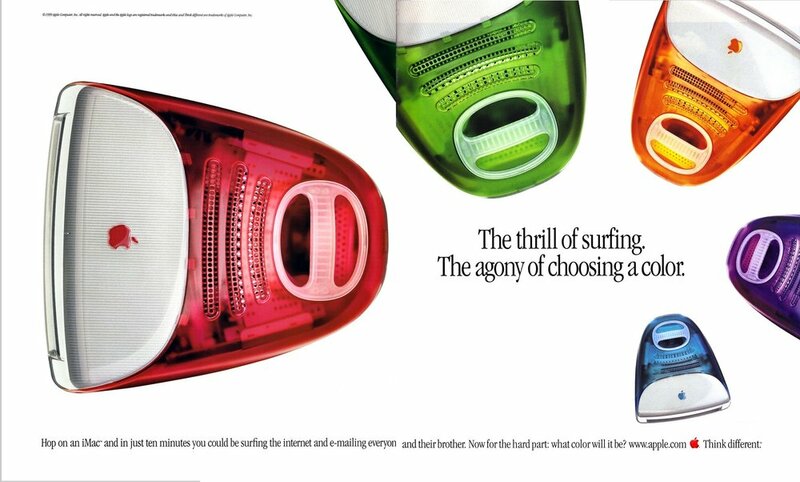 British-born designer, Jonathan Ive is responsible for Apple’s avant-garde aesthetic and has inspired a host of designers and technology competitors in the field. Oh and he’s a knight. NBD. 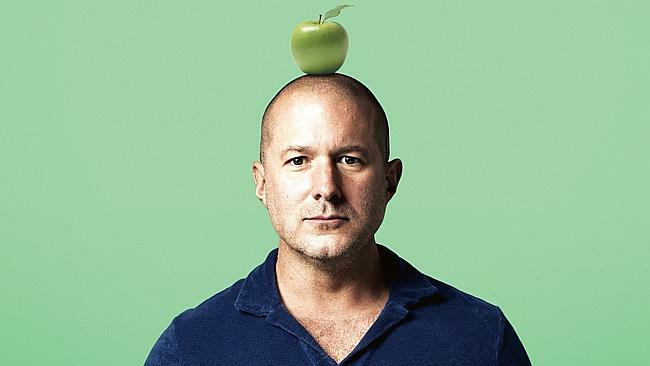 In 2013, Jony became Sir Jonathan Ive at Buckingham Palace for his contribution to technology and design. You can watch the royal knighting here. (And you can learn how to become a knight here.) Ive holds over 5,000 patents and 0 chest plates of armor.